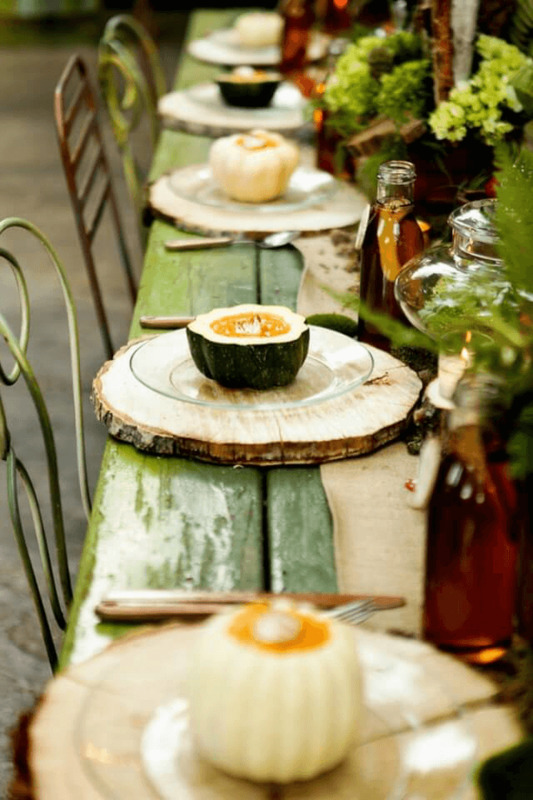 The woodland baby shower theme is a wonderful option for those looking for baby shower ideas that are not over the top with color - and have more of a rustic, natural look. It has quickly become one of the top requested themes on the site! I love the minimal look of this woodland-themed baby shower cake! Some baby shower cakes tend to get too complicated, which immediately sends me running! 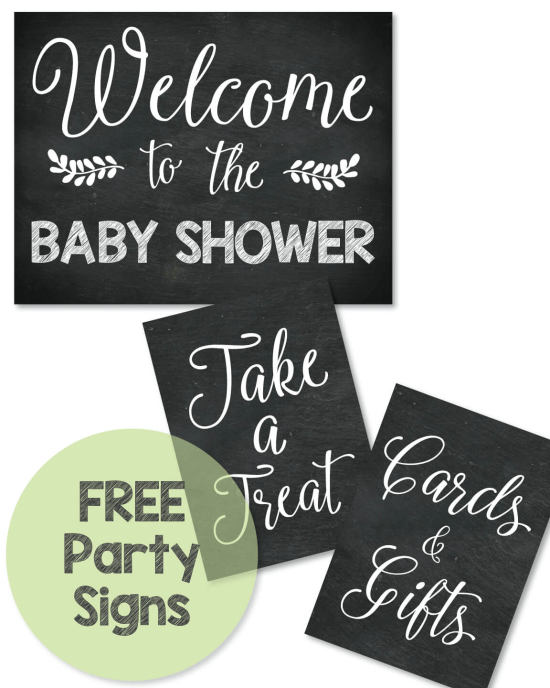 When planning a baby shower, you don't need or want complicated, right?! For this cake, all you need to do is buy 2 boxed cake mixes (yes, boxed! they make them sooo delicious and moist these days.) Pour them into 4 round cake pans and bake. Cool completely and frost lightly with vanilla frosting, using this magic tool ... and please know, I am not a pro at cake making. This is just my easy, go-to method. 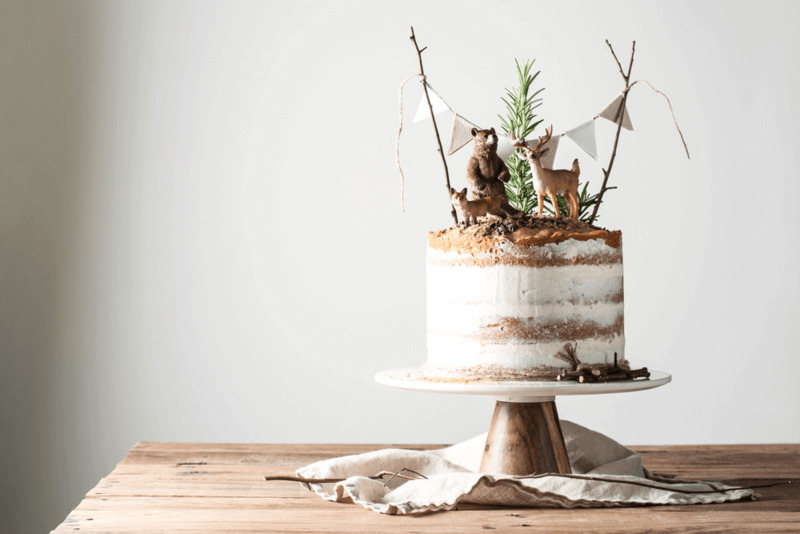 After frosting, you can top the cake with cute little forest creatures and rosemary greenery (above), or you can add the cute woodland cake toppers below. 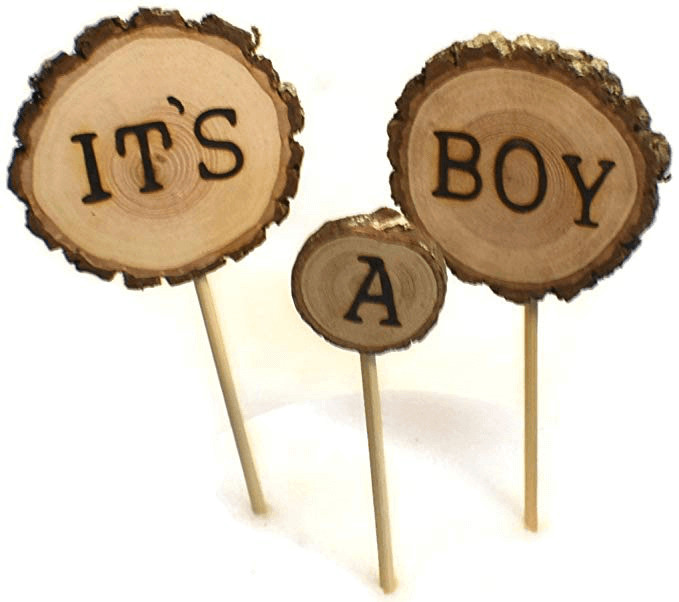 The cake toppers come in both boy and girl versions. NEW! Set up a table at the baby shower that has a classic children's book on it. 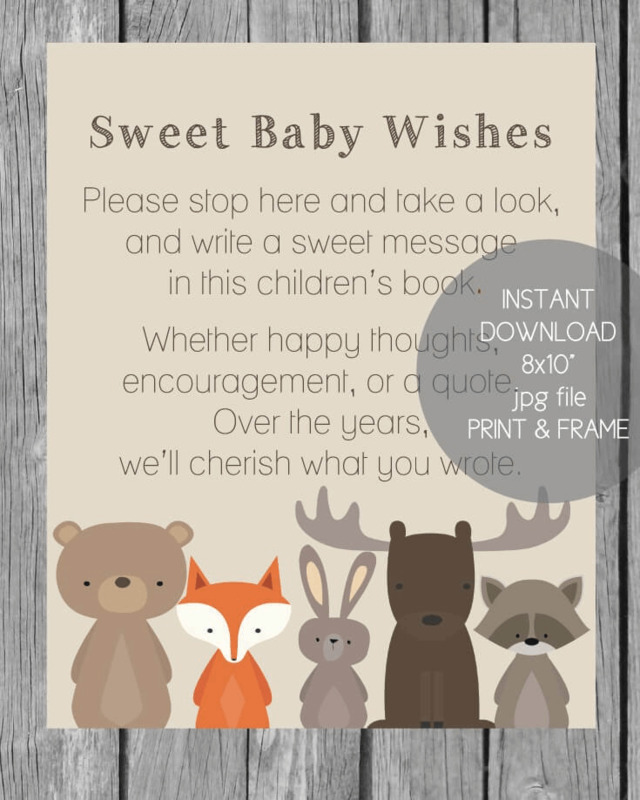 Print and frame this "sweet baby wishes" sign and place it on the table. Have guests sign it and add their words of advice and wishes. Get your scrolling finger ready, because, below are some of the most popular Woodland Theme Baby Ideas you have ever seen! 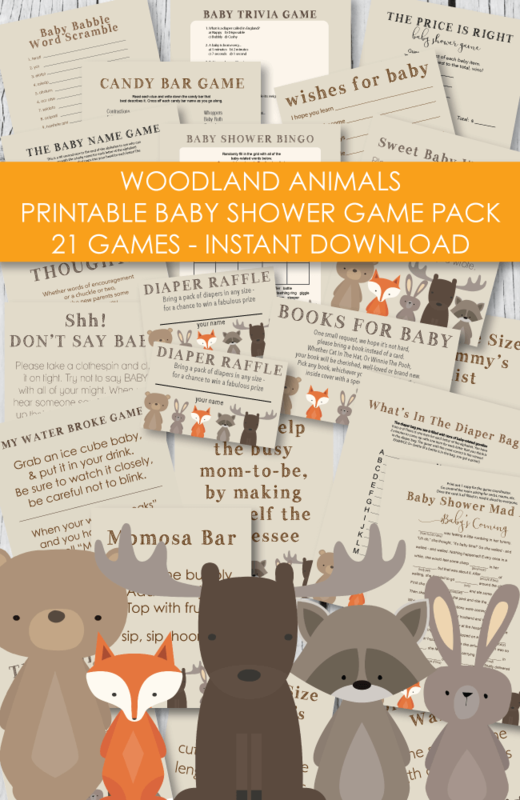 Woodland baby shower decorations, printables, games, woodland invitation ideas, food / menu inspiration and more! 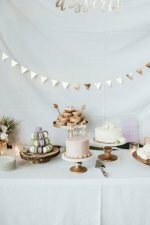 From printable baby shower games, creative woodland crafts, easy snack ideas and so much more - we hope these ideas inspire you to create the baby shower of your dreams! 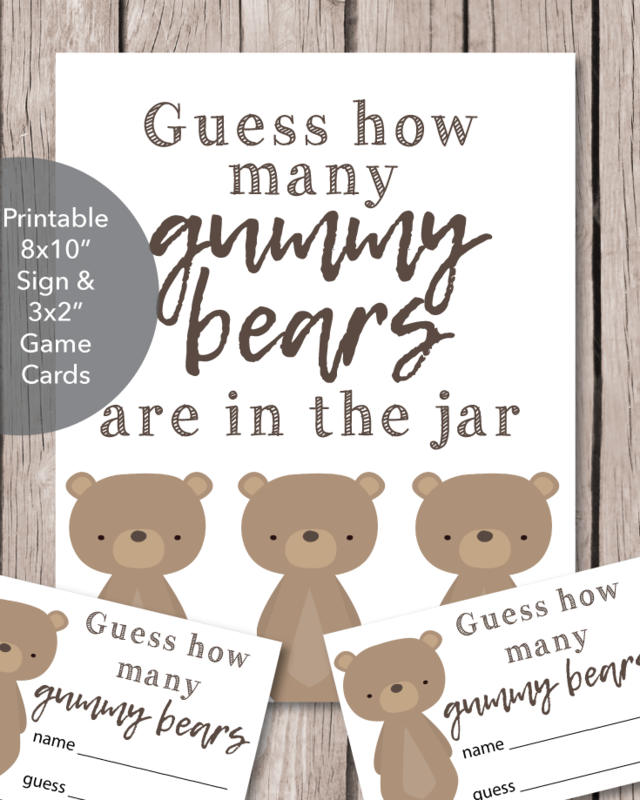 Fill a large Mason Jar With gummy bears and have guests guess how many gummy bears they think are in the jar. The guest that comes the closest, wins a prize. This is a perfect baby shower game for those who do not like baby shower games! Low key and not awkward. The pictures above are so festive and cute - I'm loving the birch tree straws. 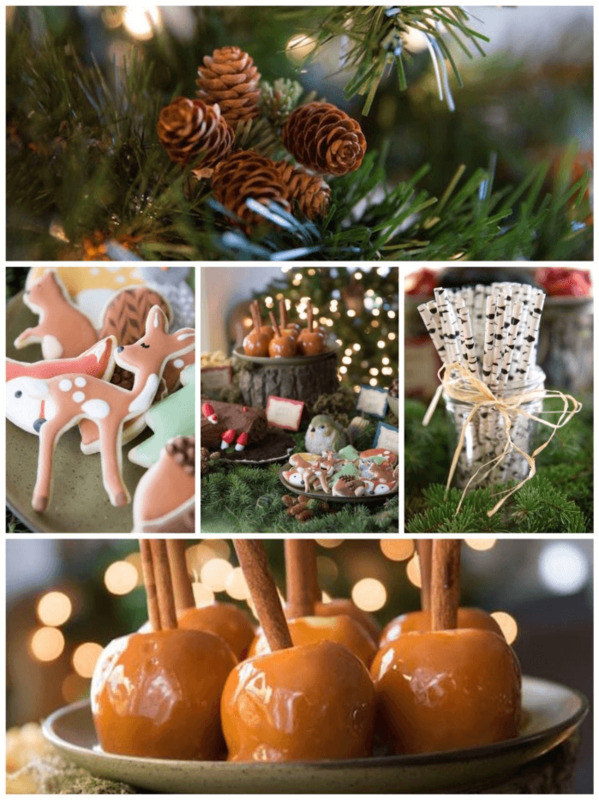 The caramel apples with cinnamon sticks would be perfect on a baby shower dessert table. 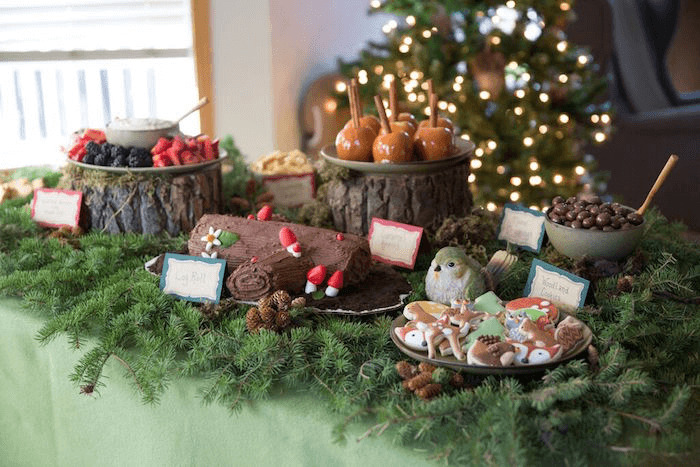 Top the food tables with tree branches and pine cones. 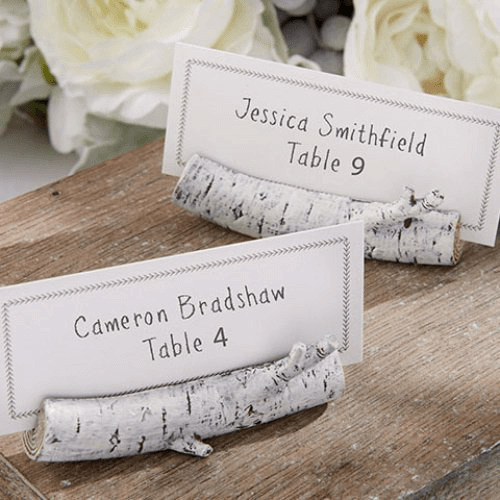 These woodland baby shower birch place card holders add a simple and rustic touch to the table scape. 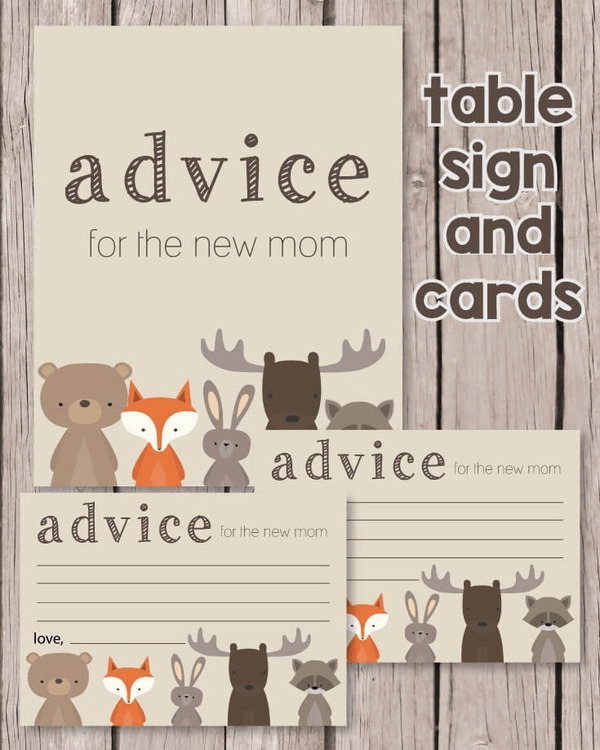 Write each guest's name on a card and place around the tables at the baby shower. If you don't want to be that formal - and don't want to use place card holders, you can them as signs for the food, gift, dessert, and favor tables. 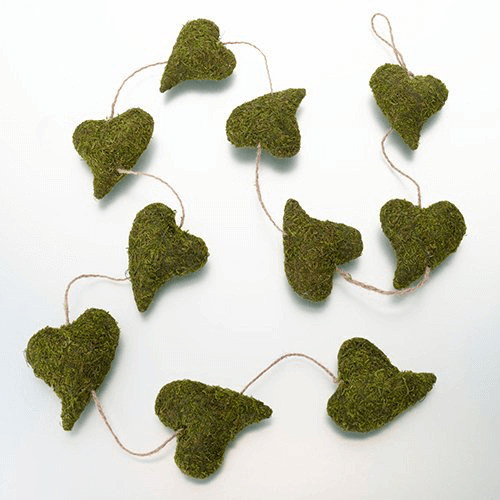 This woodland baby shower decoration - rustic moss heart garland - would look perfect draped across a mantle or counter. 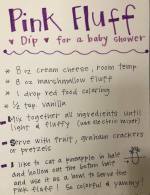 It is so simple, yet adds a warm and homemade vibe to the baby shower. You can get the garland here. 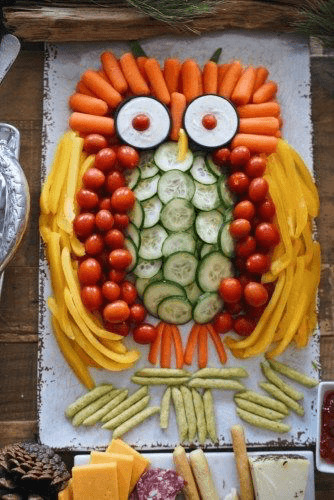 Arrange some yummy veggies to make the shape of an owl. Cucumbers, grape tomatoes, carrots, peppers and bowls of ranch dip for the eyes - so cute and clever! These little acorns are so clever! 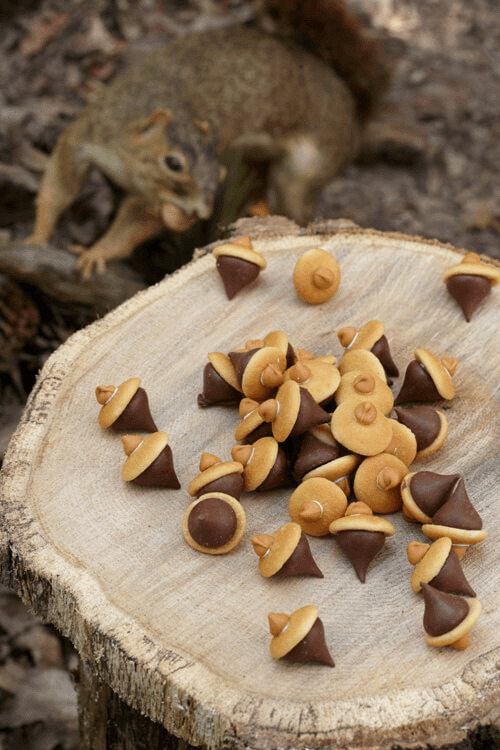 Simply take a Hershey's Kiss and stick it to a mini Nilla Wafer or Nutter Butter and add a butterscotch chip to the top. You can use melted chocolate or frosting to make them stick to each other. 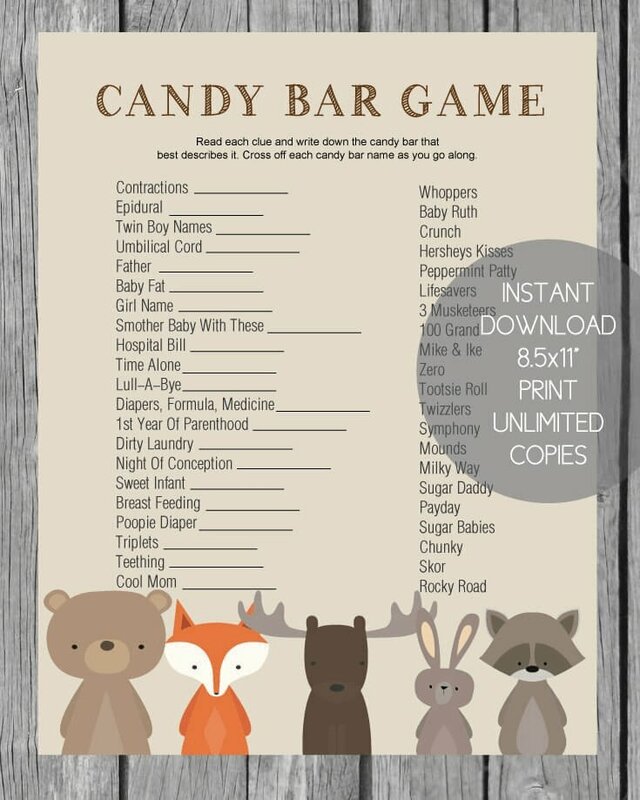 In this popular woodland baby shower game, you will have guests try to match up common baby/pregnancy related terms to candy bar names that describe that term. Ex: Father = Sugar Daddy. 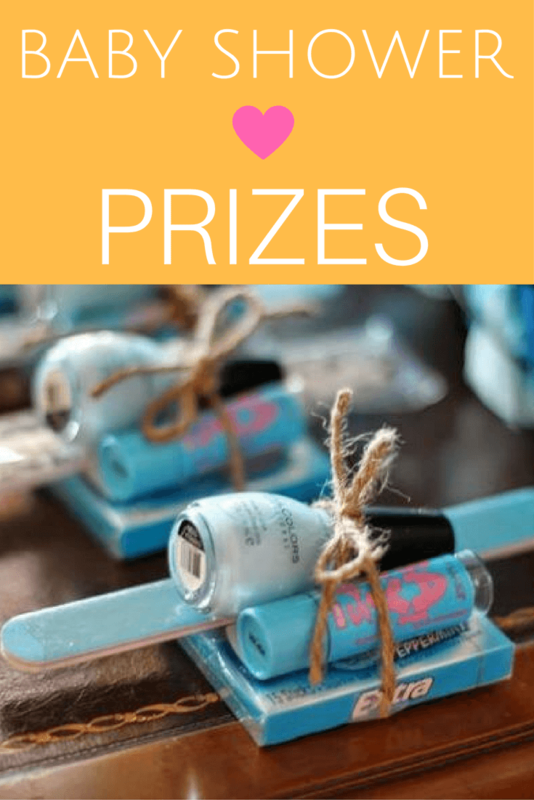 The guest with the most correct answers wins a baby shower prize! 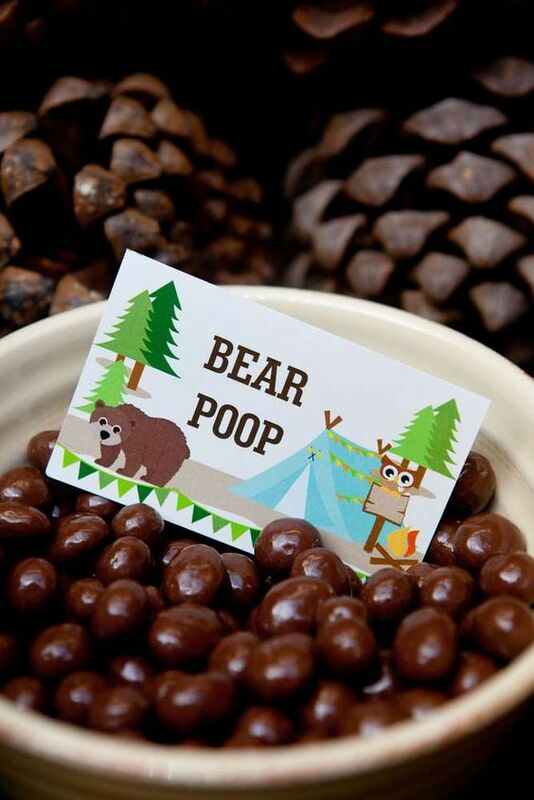 Serve up some yummy baby shower snacks by offering some Milk Duds or Junior Mints to resemble Bear Poop. 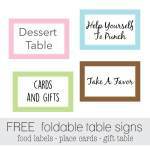 Add a cute sign to label them! So cute and clever! If you know someone that is crafty with a saw, have them slice off some thin pieces from a log. And the red mushroom cupcakes are adorable! Simply frost some cupcakes with red frosting and top with white polka dots. 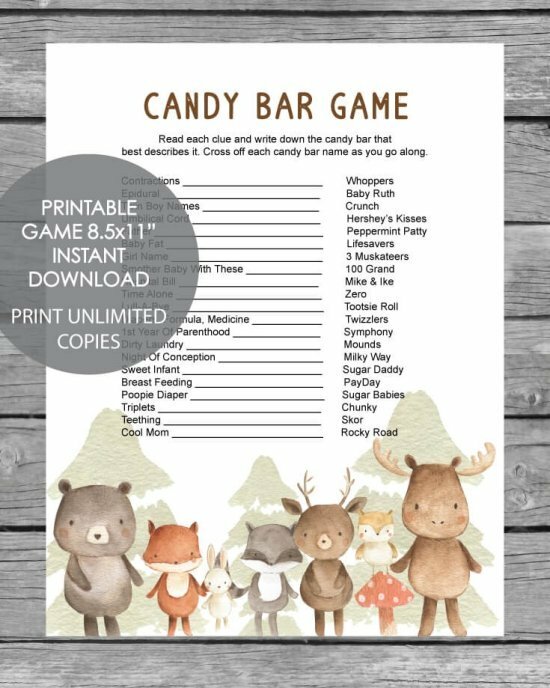 If you are looking for printable goodies such as games and decor, we just designed some "woodland creatures" items to make your planning easier! If you don't see what you're looking for, let us know and we will make some up for you in a jiffy! 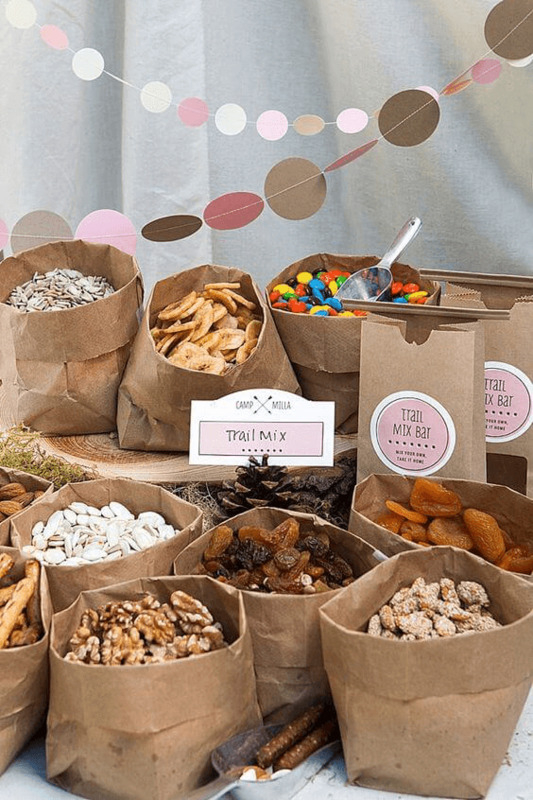 For a clever and easy "Woodland Themed" snack idea, fold over several brown paper lunch sacks and fill with tasty treats such as trail mix, dried bananas and other fruits, popcorn, chips, nuts, candy and crackers! You can also have mini treat bags on hand so guests can fill up their bags and snack on them during the baby shower - or take them home for a treat to enjoy later! 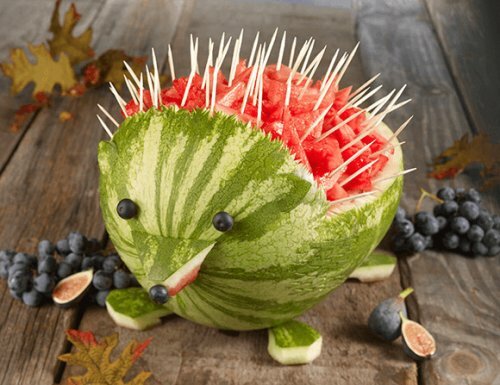 Need an easy idea for a woodland themed food? 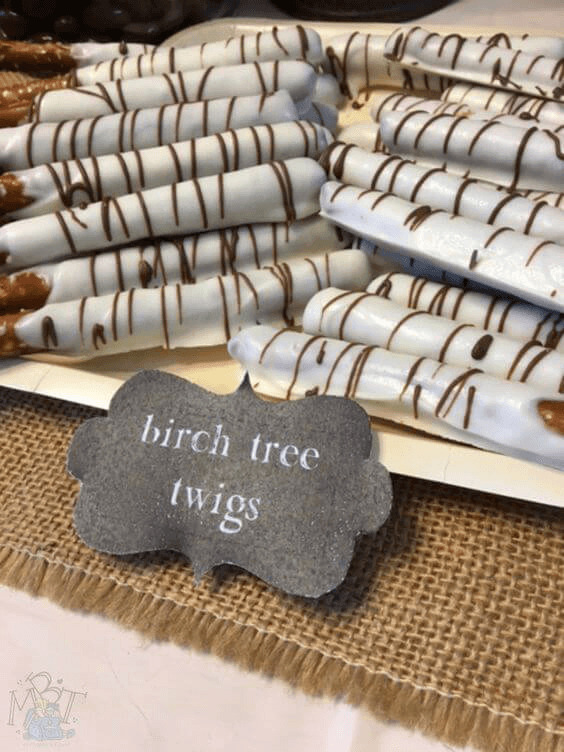 Make some yummy and cute chocolate dipped birch twig pretzels! All you have to do is dip pretzel rods in melted white chocolate and drizzle with regular melted chocolate. Easy, adorable and they make the perfect baby shower dessert or favor! 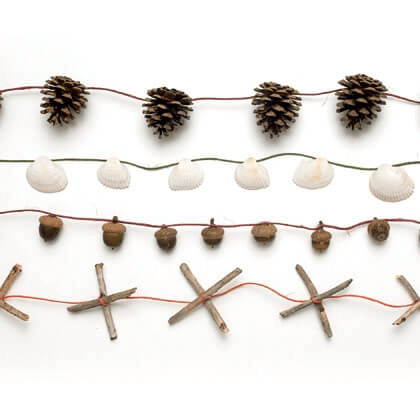 You can easily integrate nature into baby shower décor by making your own rustic, woodland themed garland. So cute and easy to make, and it really adds to the whole woodland look of the baby shower. Gather some tree stumps in various sizes, add some green moss (either natural moss from outside or you can buy artificial moss at the craft store), add a few other items from nature such as little birds, leaves, berries and pine cones. Tie some pretty ribbon around the stumps and add stained wooden letters to the top of each stump and you have the perfect baby shower table decor! 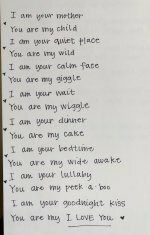 Other words you could spell out include BABY, GIRL, or the baby's name, if known. 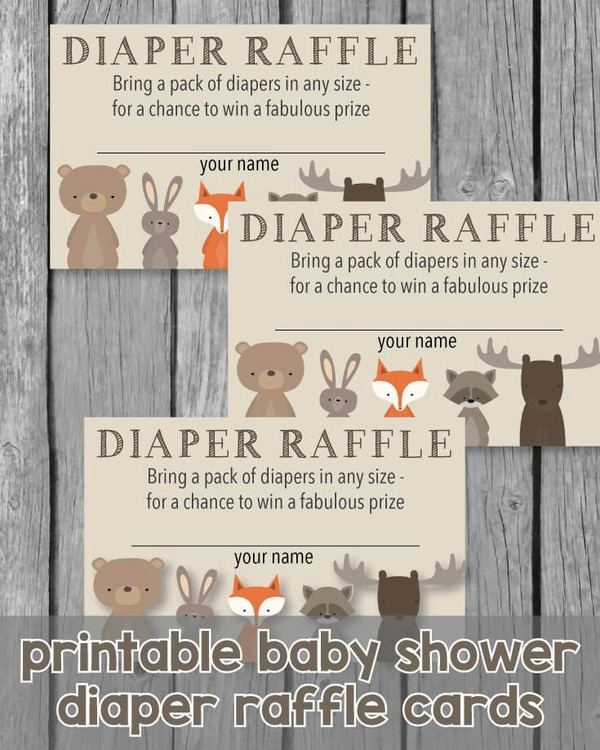 Be sure to take a look at all of the "Woodland-Themed Baby Shower Printables" we have been busy creating! 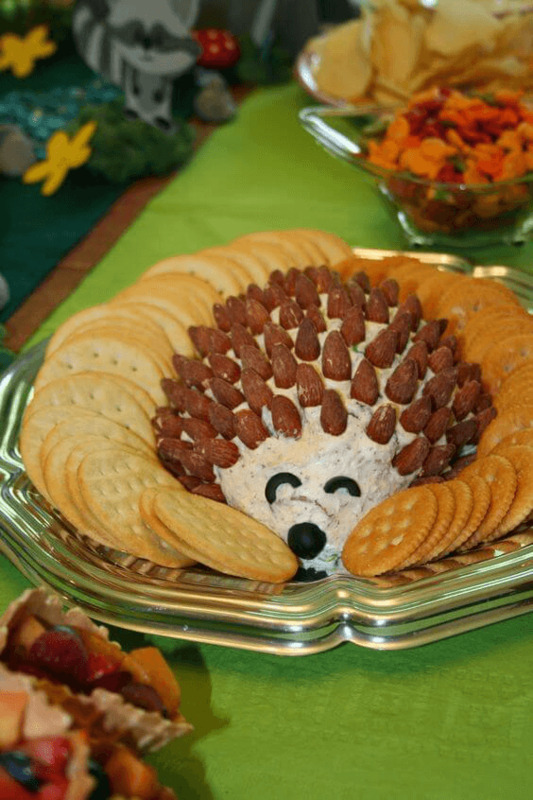 For an adorably delicious baby shower appetizer, whip up this easy hedgehog cheese ball! I am sharing my favorite recipe with you below - it is a crowd favorite and I make it at least 5 times a year (only not in a hedgehog shape) - and always get asked for the recipe when I bring it to parties! The image above was found on Pinterest - I was unable to find the original source - I am assuming the recipe I am sharing isn't what was used in the picture, but it will look very similar. Enjoy! Stir together until combined. Form into a round oblong ball. Poke almonds into the top of the cheese ball. Add cut up olives to resemble the face above. Loosely cover with plastic wrap and refrigerate for 1 hour. What a genius way to serve snacks at a shower! 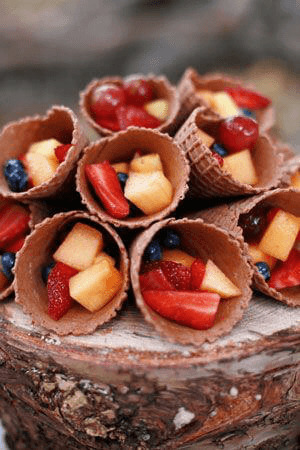 Fill waffle cones with yummy fruit and you have the perfect baby shower appetizer! You could also fill them with trail mix or have a station set up with yogurt, fruit, nuts, coconut, chocolate sprinkles, etc. and have guests fill their cones up with their favorite toppings! An ice cream station would be popular too! 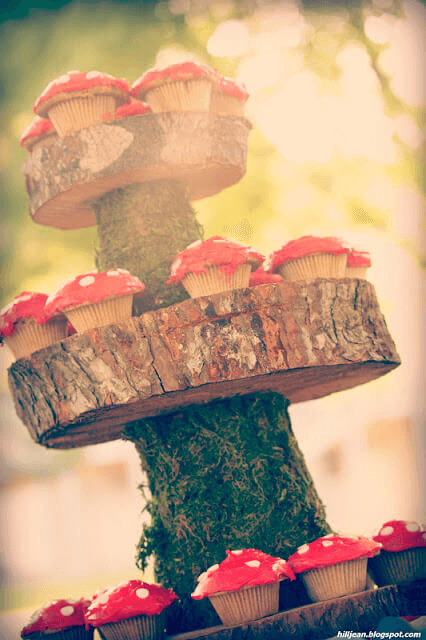 These are the cutest woodland baby shower cakes! And they are actually fairly simple to make. Who knew that something so beautiful could be so easy! 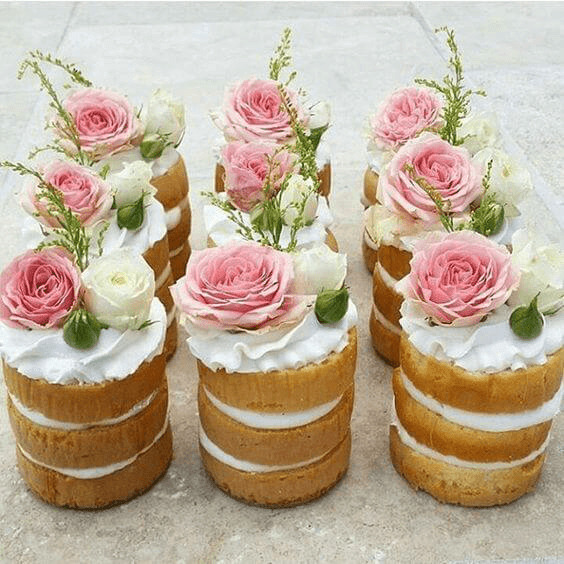 Whip up a batch of mini cakes, using a mini cake pan like pictured below. Frost the tops, stack, and add flowers to match the theme of the shower. How perfect are these sliced tree place mats? 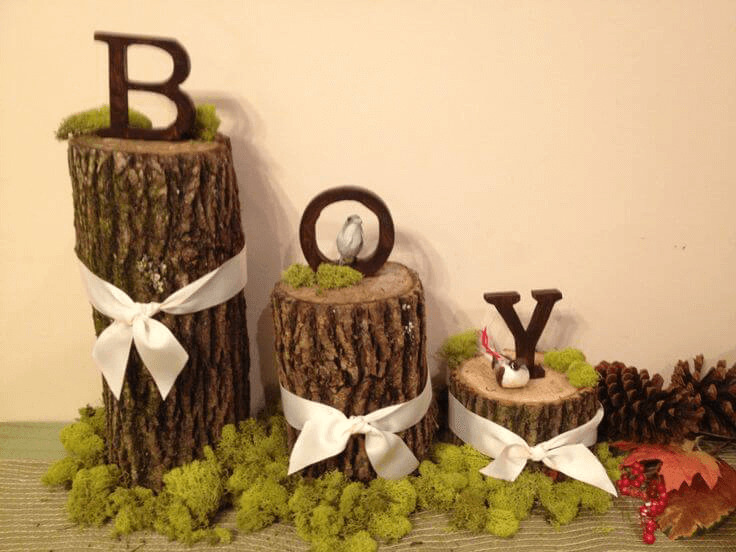 So cute and clever and they really complete the look of the entire rustic, woodland baby shower theme. 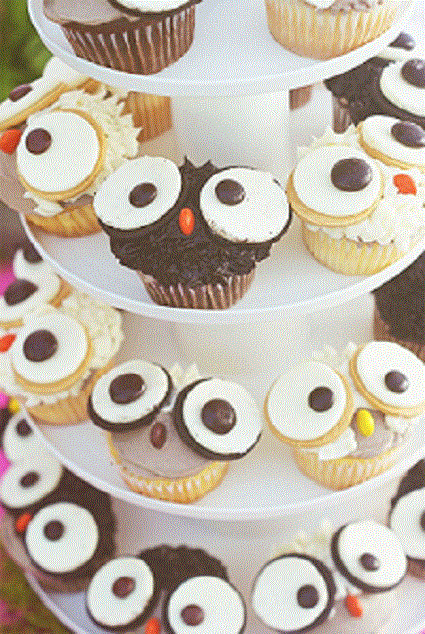 These owl cupcakes are the sweetest things! Just break open an Oreo and place the two side face up on a frosted cupcake, add M&M's for eyes and a jelly bean for the nose and you are all set! 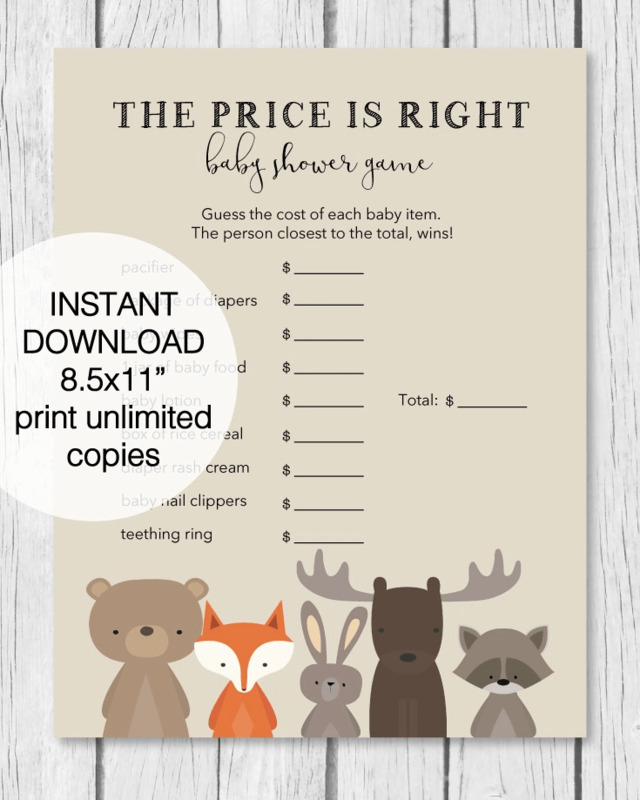 Have guests guess what they think the prices of popular baby items are - the one to get closest to the correct price is the winner! Print this game from you home computer and you are all set to play! Purchase the baby items on the list and have them displayed during the game. After the game is over and you are done using the items - give them to the mom-to-be to use for the baby! I always get requests for making printable baby shower invitations, but have never had the time to branch out into this category. Since so many reader's are looking for cute designs, I found my all time favorite the other day and thought I would share it with you all - It's so sweet and perfect! 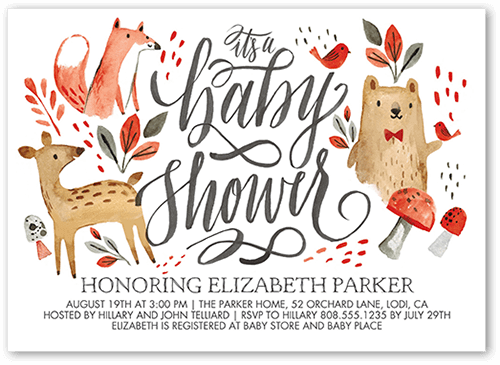 You can read all about this woodland baby shower invitation, here. 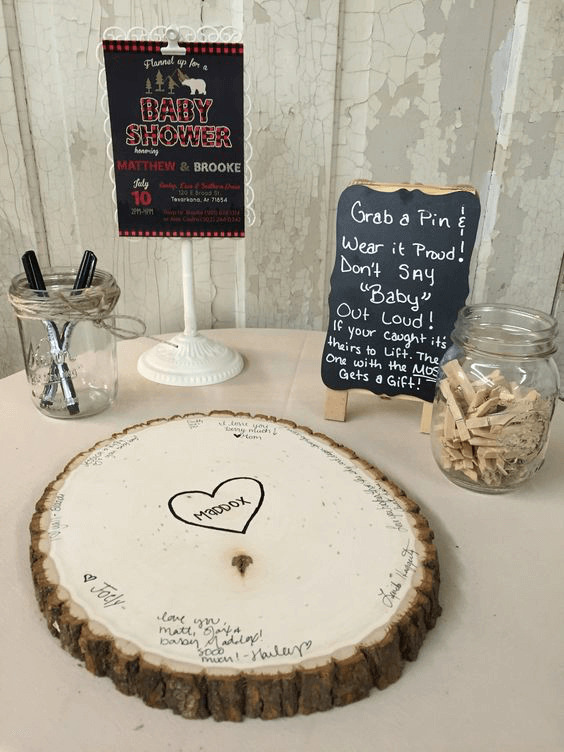 For a rustic and clever guestbook option, have baby shower guests sign a pieced of sliced wood. After the baby shower the mom-to-be can hang the log up in the baby's nursery. 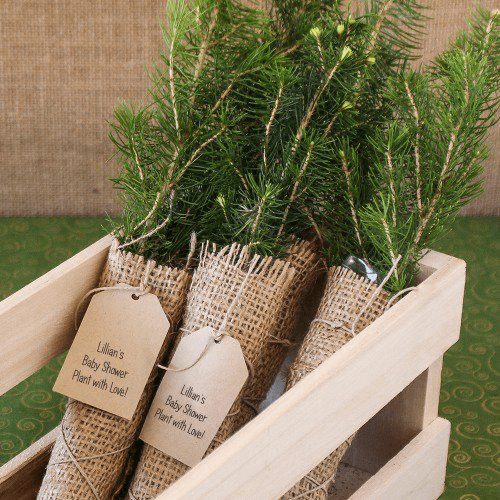 Aren't these the sweetest little rustic, woodland themed favors? I think they are perfect! And what baby shower guest wouldn't love to take one home!? They come already bundled up - so there is really nothing for you to do - so easy! You can find these cute favors, here.